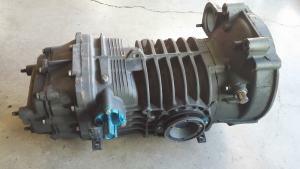 The VW vanagon manual transaxle (094) is one of the most popular transaxle's that we sell. Due to the wide range of customers and how they use their vanagons, we build every 094 to meet your needs and desires. Every transaxle gets all new OE roller bearings, moly coated syncro's, new HD 3-4 hub, welded 1-2 relay lever, and resleeve all bores. German transaxle has the experience and knowledge to build your transaxle the right way, there are so many things that we DO that most rebuilder's don't and you'll never see them. Be assured that these are the things that set us apart from our competition. There are many ways to strengthen, improve and customize your vanagon transaxle for your needs. We can re-gear 1st thru 4th for a higher HP Subaru type conversion or for lower RPM diesel conversions. Add a Peloquin ATB differential and turn your 1 wheeled wonder into a 2 tire traction monster. 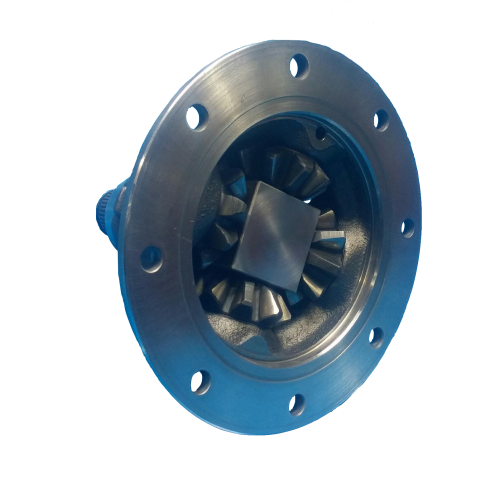 We also offer strengthening, improved oiling options, REM polishing and many other improvements to these transaxles, just call us for more details on how we can help you.